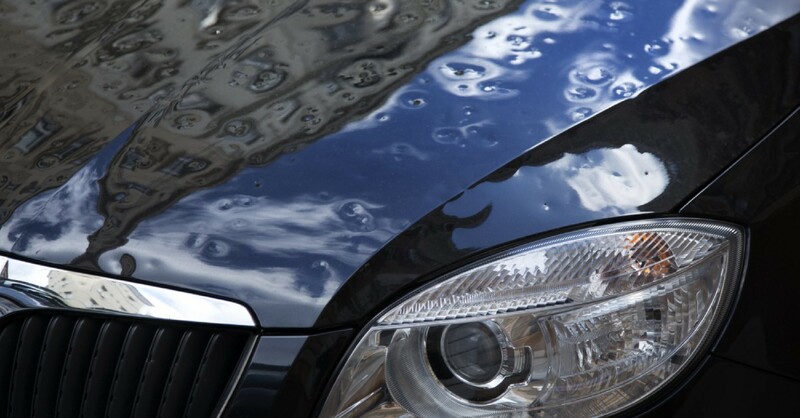 You can be assured that our skilled PDR technicians are trained to ensure that your hail damaged or dented vehicle will be restored to its pre-damage condition. 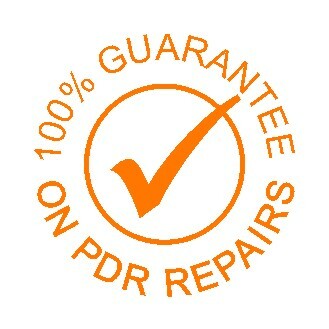 We maintain an Australian wide team of PDR professionals who provide post storm insurance repairs anywhere in the country promptly and to the highest standards. 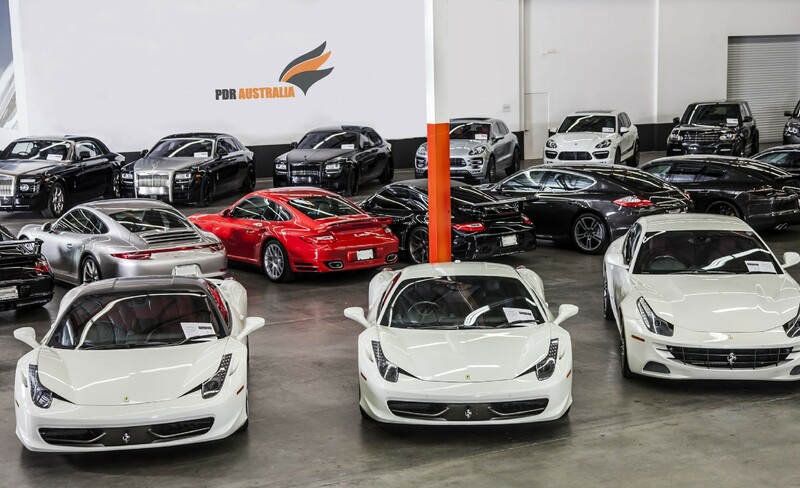 The PDR process will repair hail damage, dents and dings where the vehicle's paint is not split or the metal too creased, back to as good as new, and retaining its value. 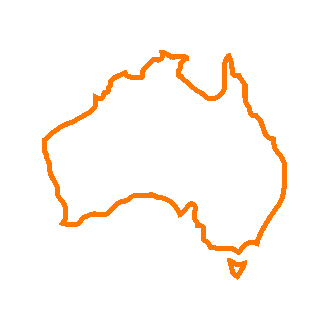 PDR Australia have qualified technicians based in major centres throughout Australia ready to travel to all areas following major storm activity. 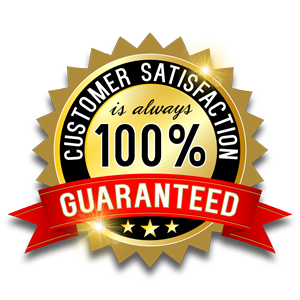 We provide insurance appraisal assistance on a contract basis for the major insurance companies and our work is professional and 100% guaranteed. 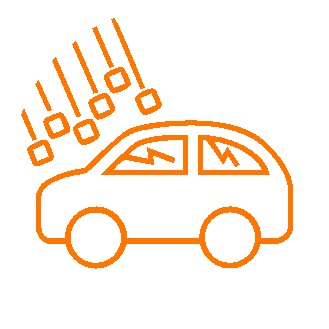 Our team can arrive in your town a day or two following a major hail storm and have cars repaired to their previous condition and back on the road quickly and professionally. 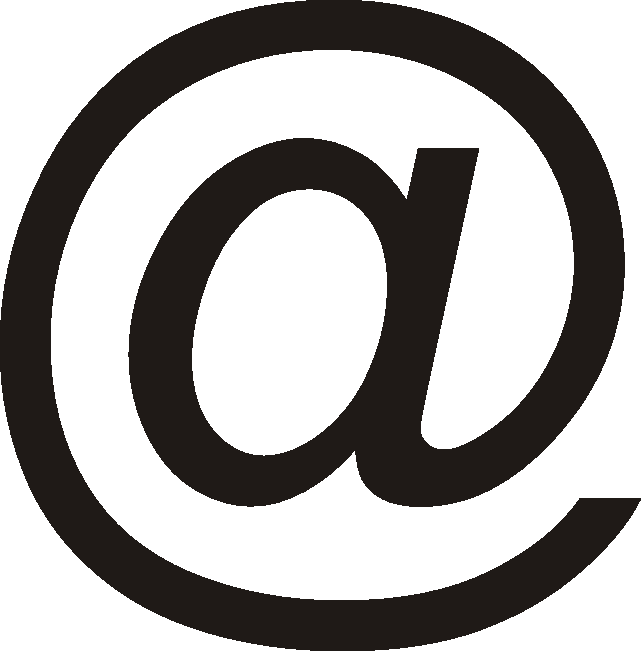 As a completely mobile onsite service, we can repair your vehicle at your home address or at your place of work. The PDR process of repairing dents and blemishes without the need to sand, fill or re-paint allows our skilled technicians to work onsite at your home or work in much less time and for a fraction of the cost of conventional panel shop processes. We stand by our product! 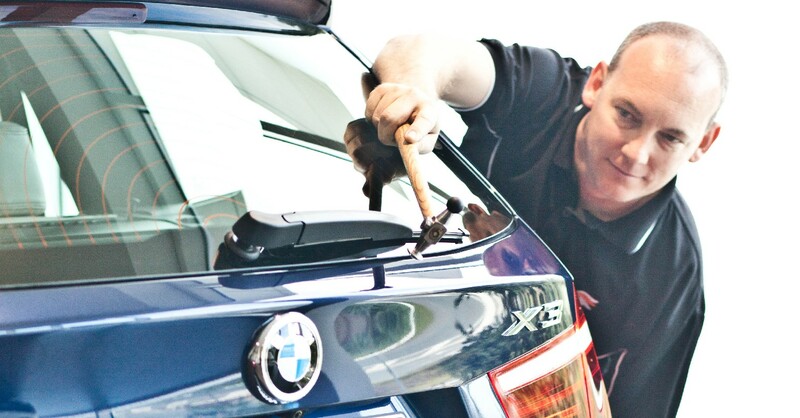 Our technicians are intensively trained to provide the highest possible standard of dent repair and we challenge you to find any sign of hail damage, dents or dings following the work we do on your vehicle. We reserve the right to assess the damage before proceeding with the repair. If there is damage to the paint or the metal is too creased it may be necessary for the damaged panel to be panel beaten and re-sprayed. 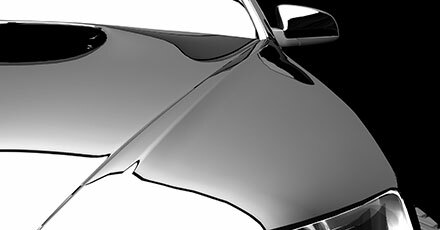 Paintless Dent Removal (PDR) is an industry recognised repair process where highly skilled technicians reshape and manipulate the metal back to its original finish whilst maintaining your vehicles original paintwork. © PDR Australia - Paintless Dent Removal ® | ABN 21 866 198 724 | All Rights Reserved.